Through lecture, discussion, and experiential practice, we will explore the impact of childbirth trauma on birthing women and the providers who care for them, consider ways to prevent trauma, and learn mindfulness-based tools to foster healing, empowerment, and post-traumatic resilience. Care providers who work with childbearing families and/or pregnant or postpartum women, including but not limited to nurses, physicians, midwives, psychologists, social workers, doulas, childbirth educators and lactation consultants. This workshop will also be of benefit to anyone who has a personal interest in trauma as it relates to pregnancy, birth and the postpartum period. A limited number of Work/Learn Scholarships are available for this workshop. You may download a scholarship form here. This presentation will address the incidence rate, risk factors, and experience of birth related trauma, with a particular focus on the phenomenological stance that “trauma is in the eye of the beholder.” Dr. Butterfield will discuss the experience of traumatic birth from the perspectives of both birthing women and the providers that care for them, utilizing recent research on the topic and her experience as a perinatal psychologist. This portion of the presentation will address several successful pathways to healing from a traumatic birth experience. We will examine a variety of therapeutic approaches as well as discuss the topic of trauma resistance and the potential for post-traumatic growth. This experiential session is designed to help attendees (both consumers and providers) identify and take steps toward repairing internal or interpersonal disruptions caused by traumatic birth. We will work in small groups, with a focus on articulating core emotions and needs for healing. As helping professionals, we are often so focused on providing care that we forget to notice our own needs. Our fast paced personal and professional daily schedules are filled with varied tasks and responsibilities – and we know our patients are counting on us to provide good care. How can we replenish ourselves so we are at our best for attending to the routine and sometimes critical needs of those we serve? This experiential and didactic session offers mindfulness-based strategies for regular self-care and self-care during emotionally challenging events. Care providers from a variety of settings offer their experience with traumatic childbirth and discuss approaches for prevention and healing. Panel Members: Leslie Butterfield, PhD; Linda Zaffram, LCSW; Laurinda Davis, RN; Therese Hak-Kuhn; Vivian Mann, LCSW, RPT-S, IMHE (III); Leslie Fehan, CNM. List risk factors associated with traumatic birth for both birthing women and their providers. Develop a plan to promote self-healing and empowerment around traumatic birth experiences. Describe the essential components of establishing and sustaining habits of self-care. Practice a variety of mindfulness-based coping skills for self-care practice in the clinic, hospital, or educational setting. Develop a process for identifying factors in the clinic, hospital, or educational setting that may negatively or positively impact women during birth. 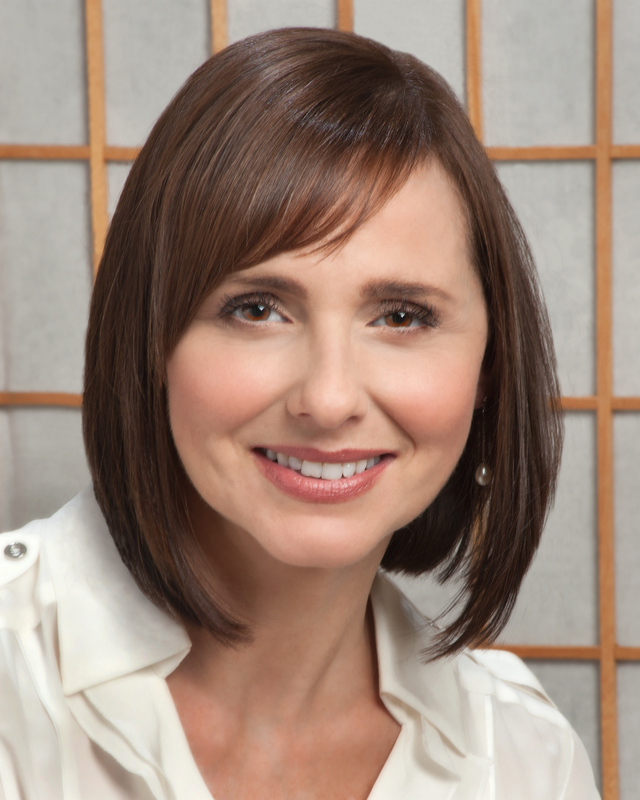 Leslie Butterfield, PhD, is a clinical psychologist specializing in pre and perinatal psychology and women’s health. Her areas of expertise include: promoting healthy marital and parent-baby attachments; the prevention and treatment of pregnancy and postpartum mood disorders/ and the repair of reproductive loss or trauma. Visit Leslie’s website here. 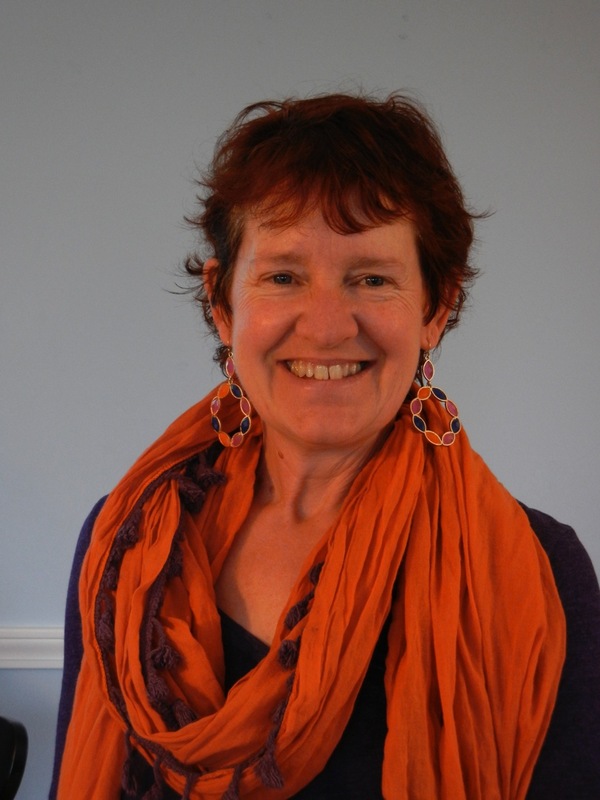 Tami Peckham, LCSW, is a licensed clinical social worker, certified hypnotherapist, and life coach with over twenty-five years of experience. 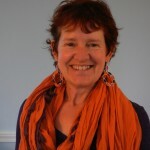 She has advanced training in Family Systems Theory, Gestalt Therapy, Couples Therapy, and methods of energy psychology. Tami specializes in helping her clients manage and resolve anxiety, stress, and issues of grief and loss. She also has extensive experience in providing pre-marital, marital, and relationship therapy. Tami enjoys her regular meditation practice, and integrates the core concepts of mindfulness and meditation into her work with clients. Visit Tami’s website here. The NYU College of Nursing Center for Continuing Education in Nursing is accredited as a provider of continuing nursing education by the American Nurses Credentialing Center’s Commission on Accreditation. This program will award 6 contact hours. This program will offer 6 contact hours or .6 CEUs for social workers through the VCU School of Social Work. An additional fee of $15 will apply for those seeking these credits and can be paid at the event. Fee includes continental breakfast, lunch, and snacks. for their generous support of this event. Sponsorship of From Trauma to Triumph is an excellent way to improve the local environment in which women give birth while also increasing your organization’s visibility among a broad array of Richmond care providers. Click here to download a sponsorship form.